Windows operating system has many questions when you are using it. The longer time you use, the more questions you will encounter. The storage volume of computer’s hard disk is limited, that it will be full one day. How to avoid it to be full quickly? How to use the space reasonably? How to keep the running speed smoothly? Everyone wants to know, either newbies or professors. Partitions are part of a disk. Files are directly saved in the partition. There are system partition and data partition traditionally. Optimize partition can optimize the disk and system. Windows has disk management program to do some simple partition operations. Of course, it has many limitations, an obvious shortcoming is that it can’t extend system partition, that’s why we turn to third-party partition software to solve the headaches and improve our system environment. You can expand system partition easily without data loss by AOMEI Partition Assistant. This full-scale partition magic can not only operate partition but also disk and system. Next, let’s learn about it. There are six editions of AOMEI Partition Assistant: Standard, Lite, Professional, Server, Unlimited and Technician. The former two are freeware, others are paid. But they are not expensive, you can even get them without charge sometimes via a giveaway. Standard Edition and Professional Edition can only be used for Windows PC operating systems. Others can be used for both PC and Server. The most used edition is the free partition manager - AOMEI Partition Assistant Standard Edition. 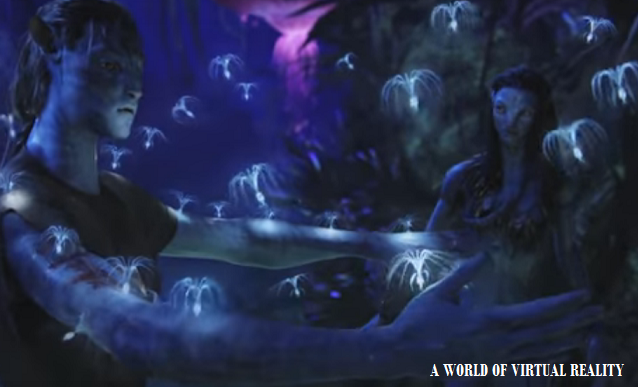 We also take this edition as an example and make screenshots in the following content. AOMEI Partition Assistant has one main interface as following picture shows. All your partitions and disks’ information are displayed on the interface. Words and graphs show file system, capacity, used space, free space, flag, and status, primary or logical, etc. On the left panel, there are eight wizards on the top and disk/partition at the bottom. At the top of the interface, there are some buttons and settings. Disk, partition, wizards settings are the same as a context menu. AOMEI Partition Assistant supports multiple languages: English, French, German, Chinese, Japanese, Spanish, Italian, Hungarian, Polish, Russian, Dutch, Turkish, Catalan, Vietnam, Portuguese. Click F1 key will open help document of AOMEI Partition Assistant. How to use AOMEI Partition Assistant? In a general way, right click a partition or disk, then you can choose options from a context menu. The second way is select a partition or disk, then select operations from the left panel. The third way is direct select a wizard. There are also using different methods to achieve the same goal. 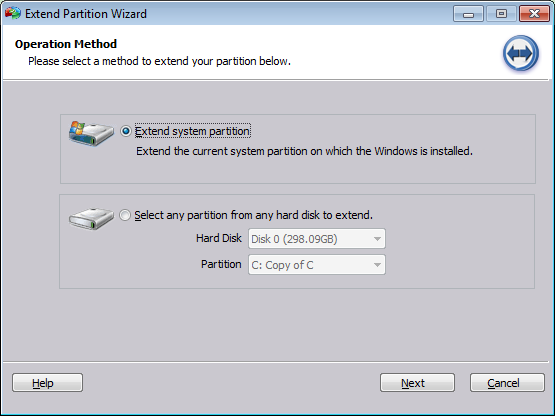 To extend system partition, you can resize partition, merge partition, or try to extend partition wizard. No matter what method, there will pop up a new window and guides you step by step. Every step has a description. After setting, you can preview changes, and decide to apply the mission or discard the mission. With the help of AOMEI Partition Assistant. You can extend system partition easily and safely. Thereby, keeps your system performs well. If you plan to upgrade hardware, migrate OS to SSD will help you a lot. Partition recovery wizard, make bootable media, Windows to Go Creator are useful too. More features of AOMEI Partition Assistant are waiting for your experience.